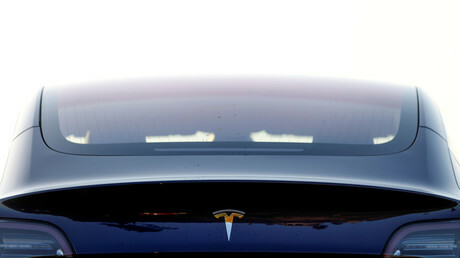 Tesla’s stock price jumped ten percent at the news, adding to gains from a few days previously, when the oil-rich Saudi Arabian government’s stake in the electric carmaker was revealed. However, shares remained below the $ 420 price teased by Musk, and receded in the days afterwards. Several investors accused Musk of manipulating Tesla’s stock price, deliberately tweeting misinformation to hurt short-sellers. Tesla has been publicly traded since 2010, and has seen its share price rise from just under $ 20 then to $ 360 at time of writing. The company is currently valued at just over $ 60 billion, with Musk holding an almost 20 percent stake. Before its recent rally, Tesla’s share price had been in a downward spiral for much of the summer, as the company struggled to meet production targets for its midrange Model 3 sedan and as Musk’s erratic Twitter behavior worried investors.